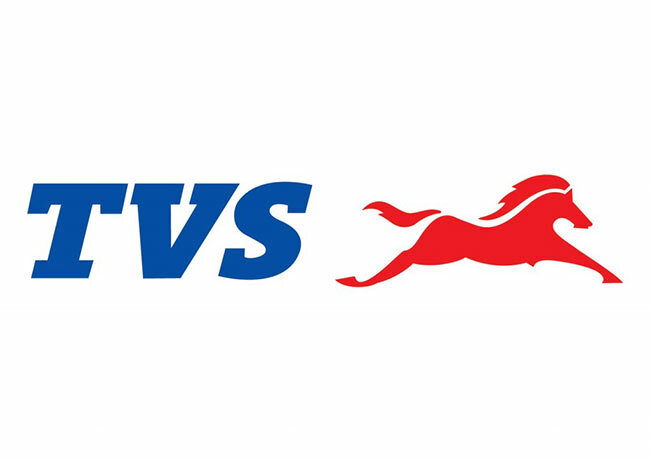 TVS Motor Company posted a sales growth of 16% during the month of April 2016, with total sales increasing from 195,937 units recorded in the month of April 2015 to 227,096 units in the month of April 2016. Total two wheeler sales increased by 19.5% from 186,041 units recorded in April 2015 to 222,350 units in April 2016. Domestic two wheeler sales grew by 21.6% increasing from 162,516 units in April 2015 to 197,692 units in April 2016. Scooters sales of the company grew by 28.3 % increasing from 49,375 units in April 2015 to 63,341 units in April 2016. Motorcycles sales grew by 20.7% increasing from 74,953 units in the month of April 2015 to 90,491 units in April 2016. Three wheeler of the company registered sales of 4,746 units in April 2016 as against 9,896 units in April 2015.